January and February of 2019 were making the year look poorly, with not a single wine earning the five-star Winepisser rating. Thankfully, the first week in March spiced things up a bit as two single-grape reds won back-to-back cincos. First up is the absolutely wonderful Louis M. Martini California Barbera (2015) from the Helena California winery of Louis M. Martini (natch), which Google Maps tells us is across the street from Sutter Home. The barbera grape is known in Italy, but you’d be hardpressed to find many high-ranked barbies on your wine store’s shelves. This one is worth spotting, since it’s likely to be readily available: I noted blackcurrant and earl grey, while other reviewers said they picked up chocolate, licorice and tobacco. Any of those are great, and this one will please your red-loving friends. The winery’s website is here. That makes the Martini barbera the first 5-star winner of 2019, but on its heels — tasted just a few days later — is another California red offering, this one a bloody-black zin. 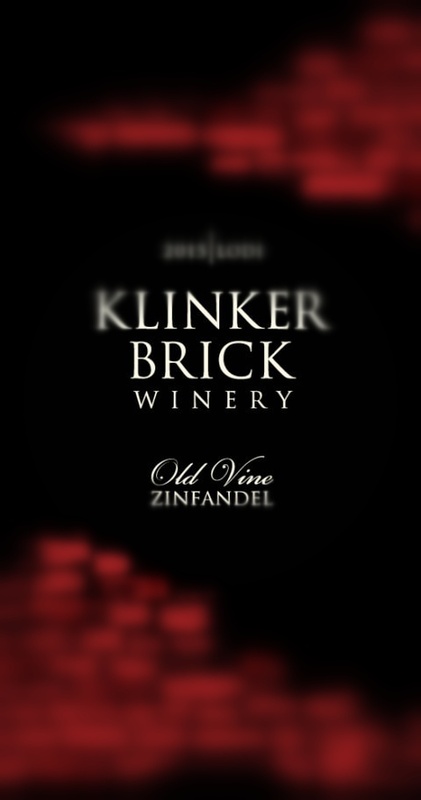 The Klinker Brick Old Vine Zinfandel (2015) nabbed another five full stars with its mint notes, which was the cherry on top of this ballsy mix of blackberry, smoke and black earth. This one is not for the timid, as it’s bold bold bold, and you should pair it with a suitably brazen dish, perhaps truffled steak or New Zealand lamb. The KB Old Vine Zin births from Lodi California. The website for Klinker Brick can be found here. So we’re finally off to the races, with two amazing five-star reds!